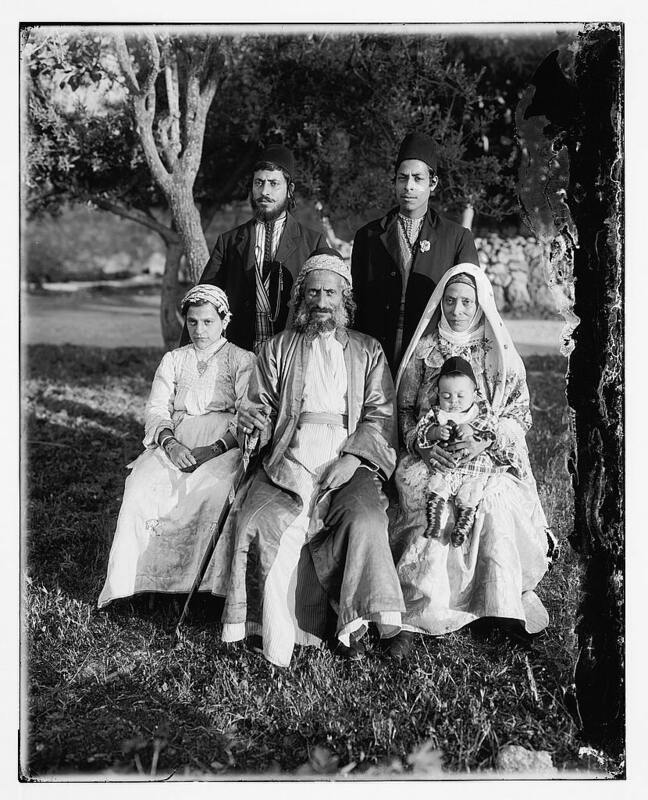 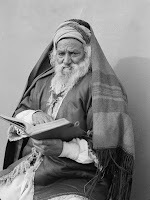 The 1880s saw the arrival of two immigrant groups in Jerusalem: The members of the American Colony, a group of American Christian utopians who first settled in the Old City, and a group of Yemenite Jews who were forced to settle in the Shiloach (Silwan) village outside the walls of Jerusalem's Old City when they were not warmly received by the Jewish residents of the city. 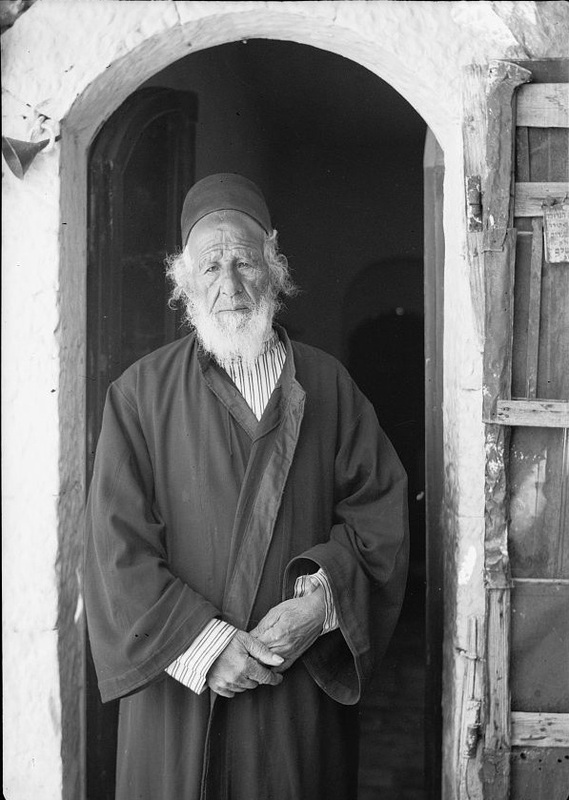 As we wrote in an earlier posting, the most famous Jewish Yemenite migration to the Land of Israel took place in 1949 and 1950 when almost 50,000 Jews were airlifted to Israel in "Operation On Eagles Wings -- על כנפי נשרים" also known as "Operation Magic Carpet." 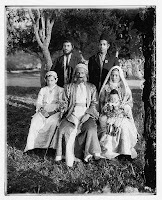 The new immigrants settled on Jewish-owned property in the Shiloach village outside of the Old City walls of Jerusalem. ﻿﻿﻿﻿And the Christian photographers of the American Colony clearly loved to photograph them. 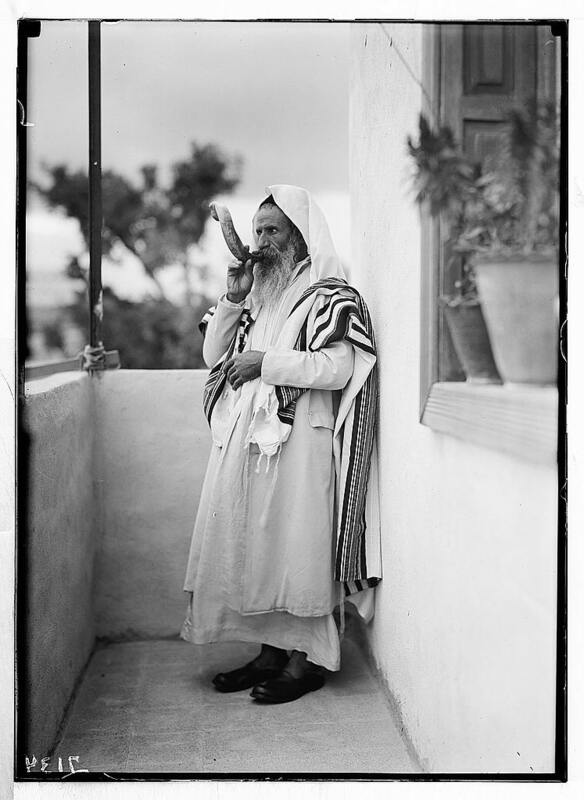 Around 1900 they photographed a Yemenite Jew (without identifying him in the caption) standing above the Shiloach. 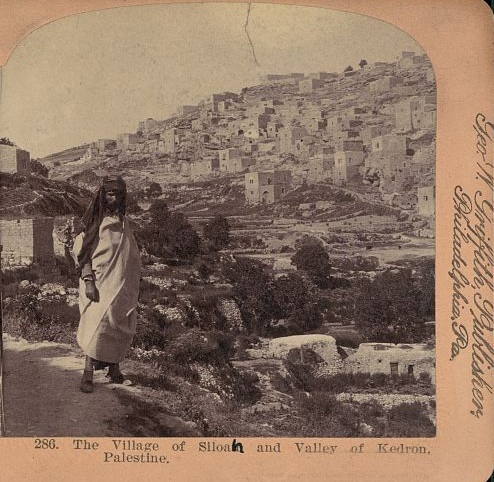 In 1899 they photographed another Yemenite (also unidentified) near the Yemin Moshe and Mishkenot Sha'ananim projects. 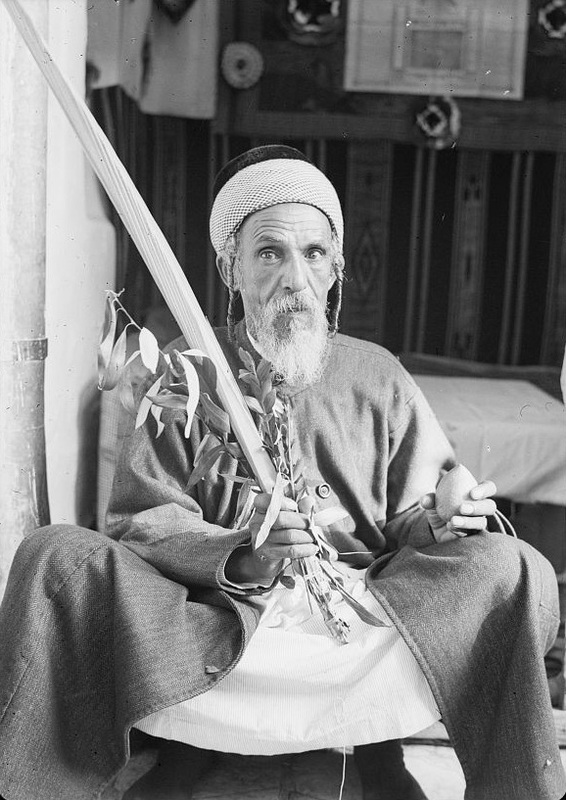 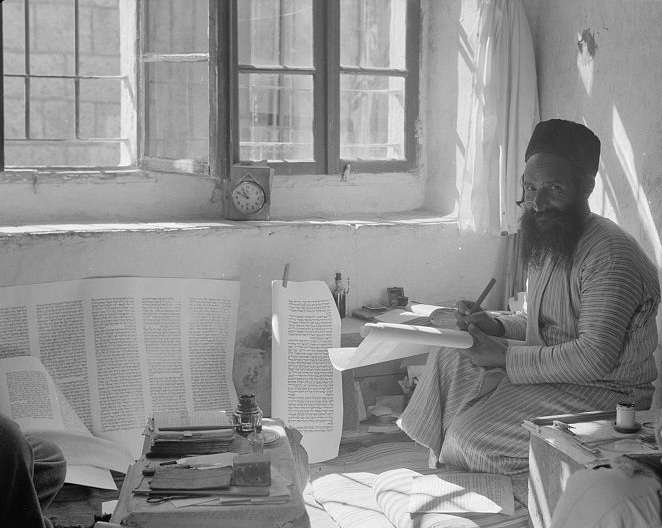 Other American Colony photos included Yemenite family portraits and portraits of two Yemenite rabbis, Avram and Shlomo.